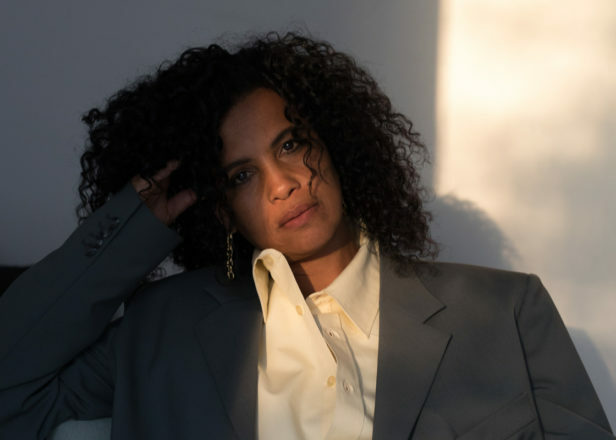 Ahead of the release of her new album ‘Broken Politics’ this Friday, Pitchfork has interviewed Neneh Cherry, stating that “even by pop vanguard standards, it’s fair to say Neneh Cherry has done more, seen more, been more than most”, Pitchfork published a feature on the music the records meant the most to her throughout her life. In the interview, the 54 year old Swedish singer traces her musical influences throughout her whole life – mentioning the likes of ABBA, Lil’ Kim and Frank Ocean. Neneh Cherry will perform at Le Guess Who? 2018 together with a.o. Art Ensemble of Chicago, Devendra Banhart, Georgia Anne Muldrow & The Righteous, The Bug ft. Miss Red, Swamp Dogg, Saul Williams & King Britt present ‘Unanimous Goldmine’, Tirzah, The Breeders, Kelsey Lu, and many more.